Windows 10 has finally made its first preview on January 21st; the users can start using the new operating system from next year onwards. So the main question is how is this new operating system? Is it going to be successful in the time when Android is the first preferred choice as the mobile operating systems? PC is not the only device that people use for connecting to internet; the smart phones are changing the way we work today. It is hard for Microsoft to keep the market dominance they once had with the windows, but the good news is that the first demo of new version of windows looked promising. 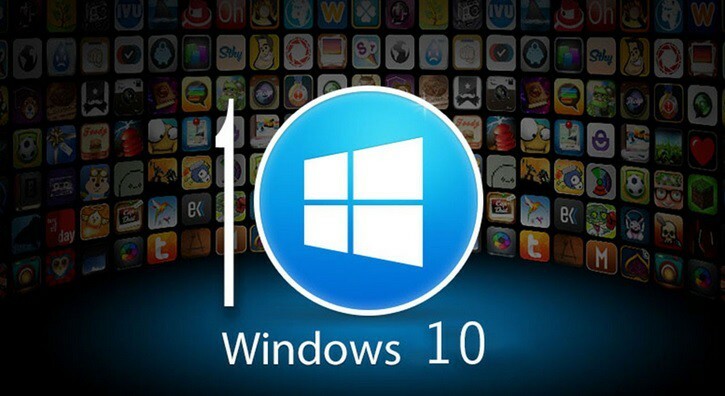 So what is new with Windows 10? Well lots of things. But it also bring backs an old feature. The Start Button is making a grand comeback with this new update. The new windows will also make it easy for the users to personalize their Apps, contacts, and other features on their smart phones and tablets. It is so far the most user friendly Windows operating system that has ever presented. The new version will also have Apps for XBOX, the Cortana will also be smarter and there will be universal Apps for the developers. Windows 10 will also give the users a better thought out Start Menu. One of the other very prominent changes is the Action Center, which will make the notifications easier to receive. This version of Windows will also give the mobile users a better experience. The Skype calling experience will also be significantly better. The problem with previous Windows was that it was unable to build the bridge between all the different devices, which this one does. So it will be interesting to see if this new version will give the Microsoft its market.